Originating in Amsterdam, it has been held in Melbourne since 2013 . 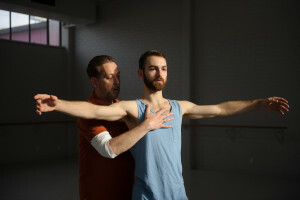 In addition to the Countertechnique work, Tom Koch will offer Alexander Technique group sessions as well as individual sessions for all participants. This was incredible, truly groundbreaking for me. My only frustration was: why didn’t somebody tell me this a long time ago? 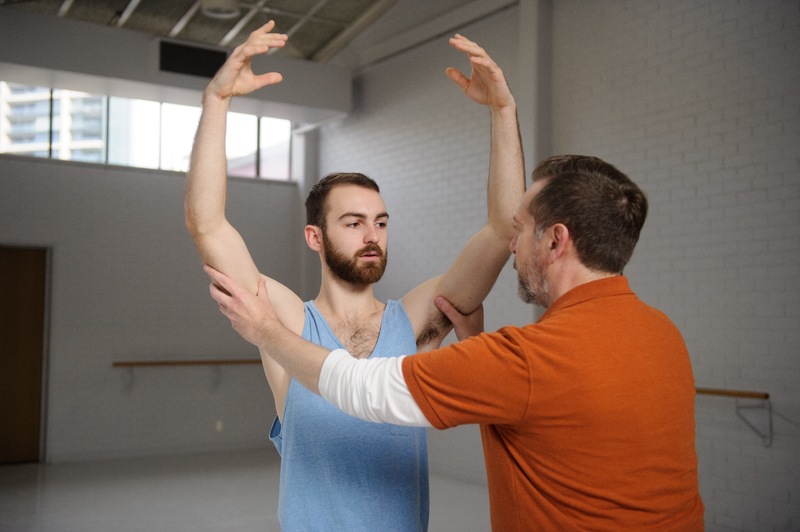 The 2016 intensive will take place in Melbourne at the Chunky Move Studios from 18-29 July. To receive further details when they are released about the application process, please sign up at Chunky Move's web site for our professional dance class news. The best and most thoughtfully prepared intensive I have ever experienced. Cannot wait for another opportunity.